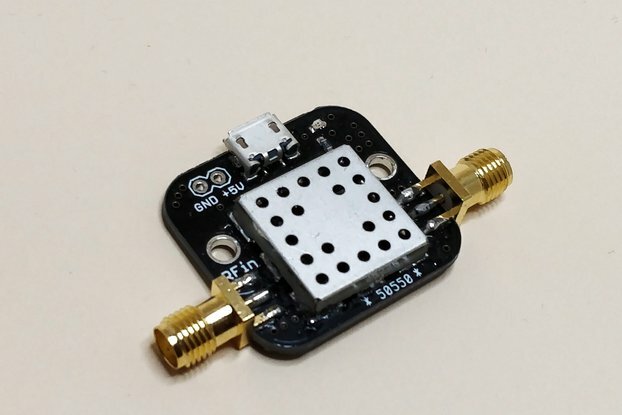 This is a tiny low noise amplifier that uses the PSA4-5043+. 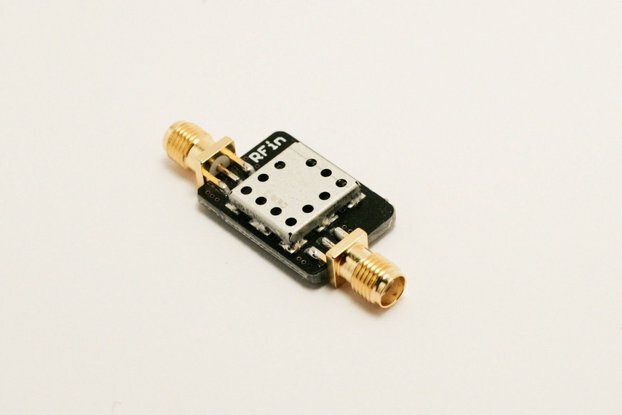 It has a built-in output Bias Tee and can be powered with DC on the RF output cable. 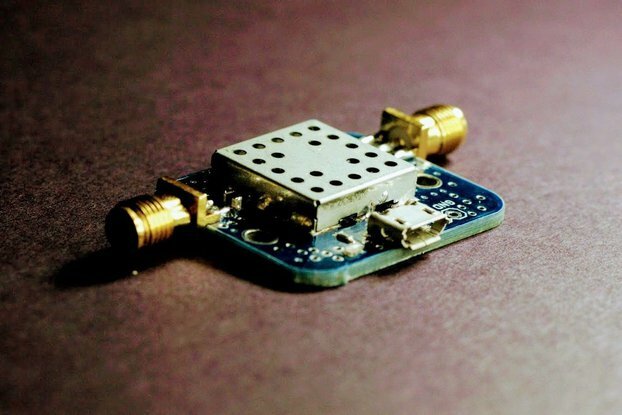 Any SDR such as RTL-SDR with at least +3.3V Bias Tee source can be used to power the device. 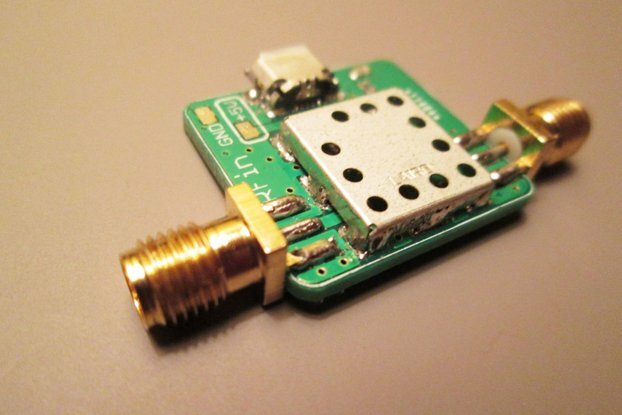 The LNA can also be powered using the DC header. 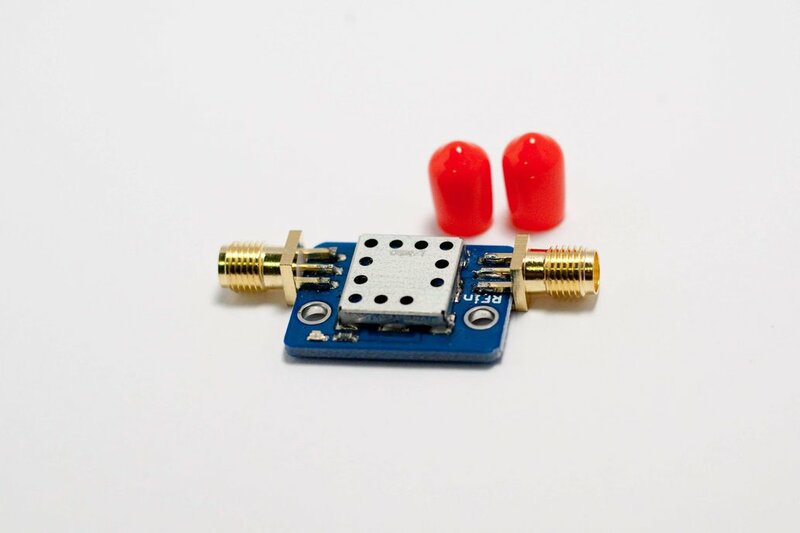 It also has an ESD Protection Diode at the input to prevent damage. 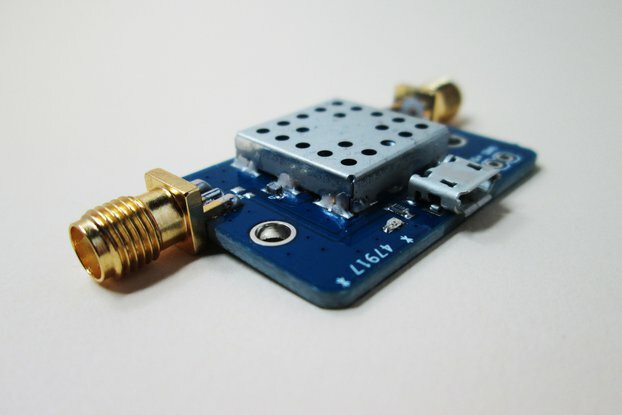 The LNA can be used in a number of different receiver applications such as Ham Radio, TV reception, etc. 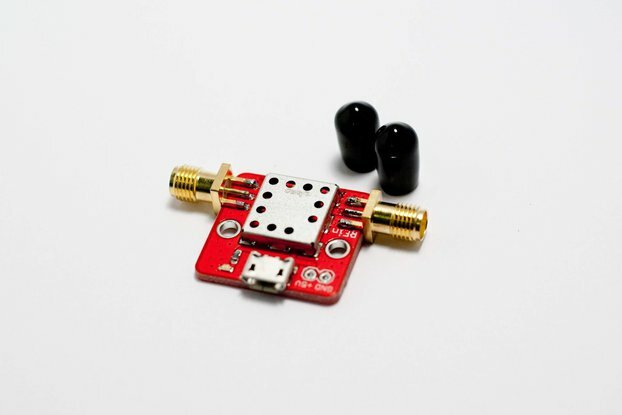 The product is ideally suited as a pre-amplifier and operates across a large DC supply range of +3.3V to 10V. 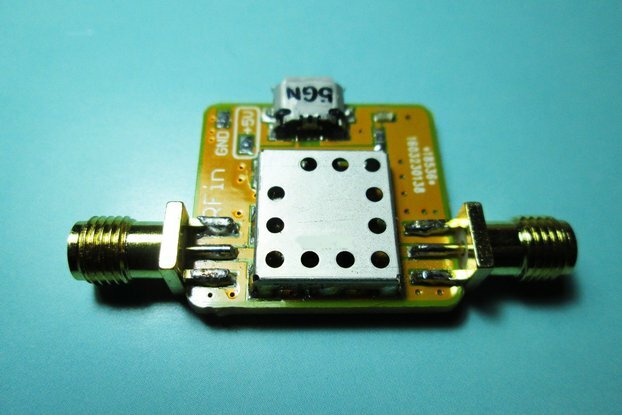 The noise figure of this LNA is only 0.7 dB at 500 MHz. 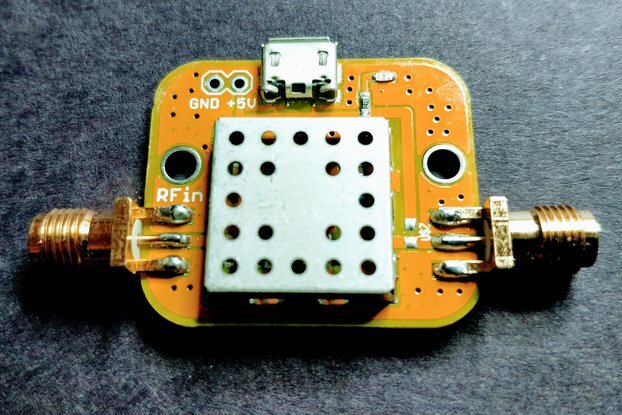 NOTE: When using the DC header to power the device, the same DC voltage will appear on the RF output. 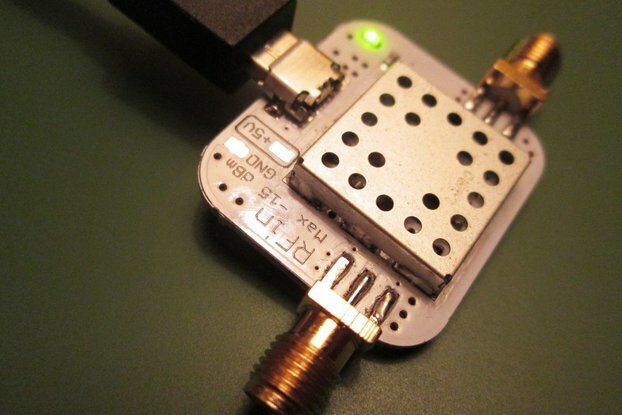 Some radio equipment cannot handle DC voltage at its input. We Always Combine Shipping. Please Add Items to Cart Before Payment.